Can you name a profession or a skill that is often completely under-appreciated and usually unacknowledged? Today, I give kudos and praise to the men and women who pack, load, transport, unload and unpack households on a regular basis. First of all, my recent experience with moving large furniture out of my mom’s house as part of her moving sale demonstrated to me that I have no talent whatsoever in carrying, maneuvering and loading large, heavy furniture. I can’t tell you how many times I found myself walking like a penguin whilst trying to carry one end of a heavy credenza, or being completely befuddled by how to get a mattress down stairs and around corners. If you ever need help moving, I am clearly NOT your guy. Secondly, my family has some experience with the industry. My sister Kathy was married to a moving truck driver and she worked for a local moving company for some time packing and unpacking house contents. She has described to me the finesse of packing a box of fine collectibles or wine glasses so that it’s perfectly tight and least likely to break in transit. Even my mother was in awe watching her tape up boxes and empty bookshelves full of books and knick-knacks in her house. I have a brother who worked for a moving company for a while as well and he is one of those guys that can visualize a large, awkward-shaped piece of furniture being tilted, turned, lifted and maneuvered through a tight cornered doorway. A talent I find completely baffling. 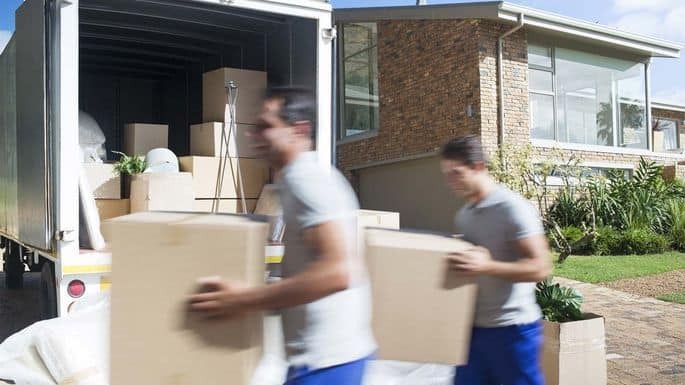 Finally, I know that paying a shipping company to move you is a large expense of moving and renting a truck and moving yourself might seem like a better option in some ways. I used to think that too…I don’t anymore…you couldn’t pay these folks enough to what that do. And that’s why they top my list of under-appreciated people. 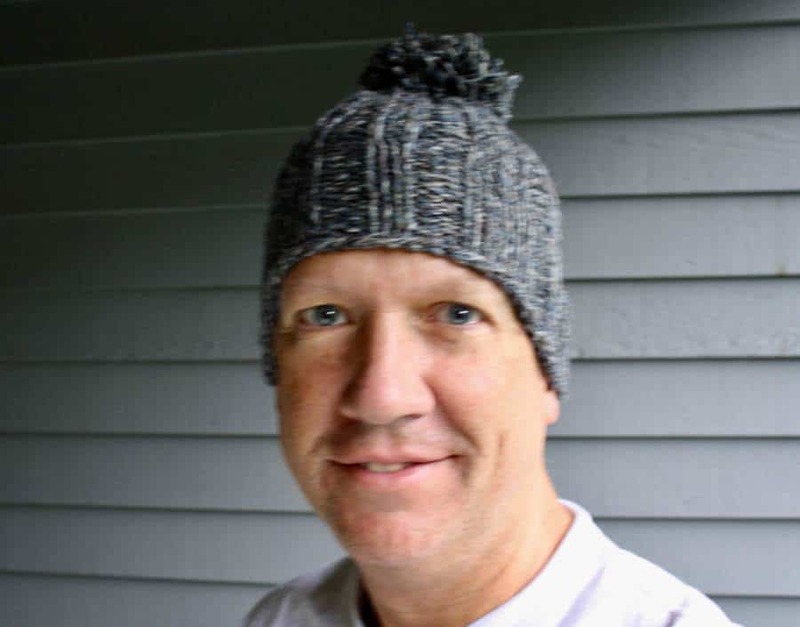 Eric-Jon has told me it’s okay to show off my two Super Chunk Hats that I test-knit for him. 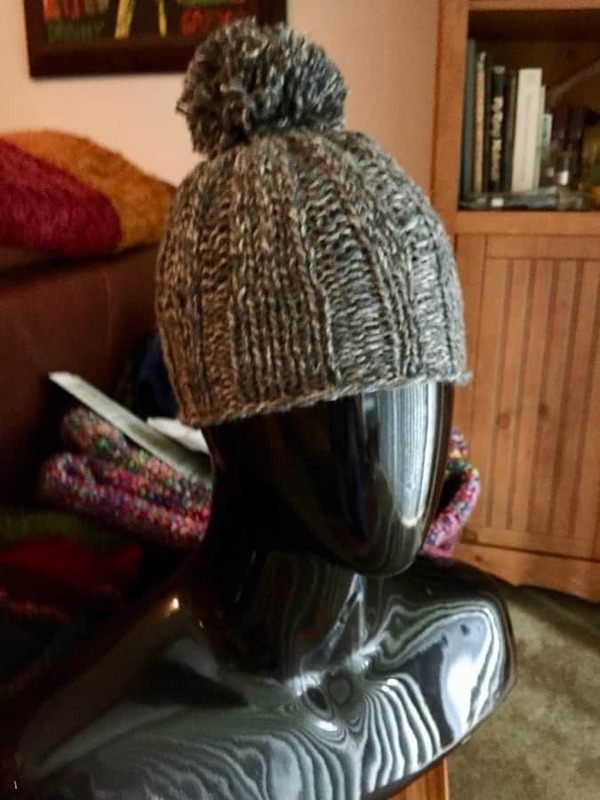 The first one (the gray one) I did in a bulky Shetland wool and it came out beautifully. Even though I consider this a young-person’s design, I actually like the way I look in it. 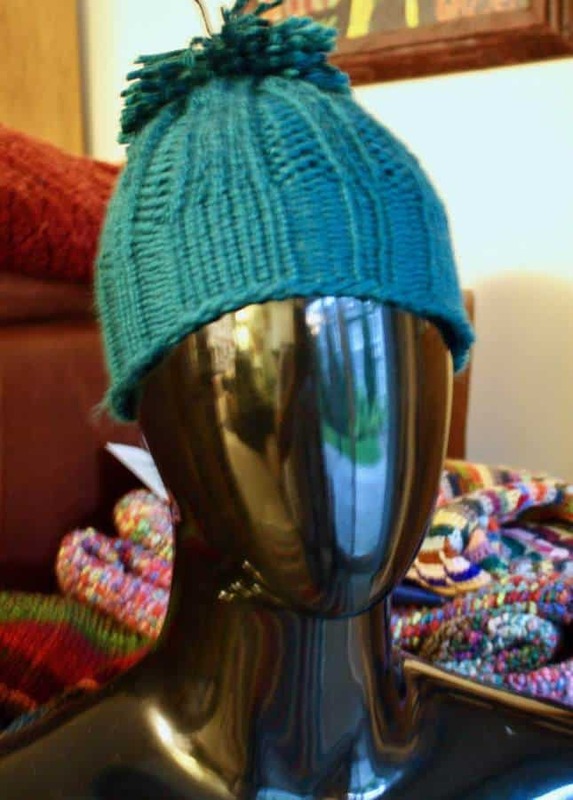 The second one (the green one) I tried doing in a KnitPicks acrylic and the hat itself is soft and warm and shows off the beautiful design perfectly, but makes the shittiest pom-pom you could imagine. 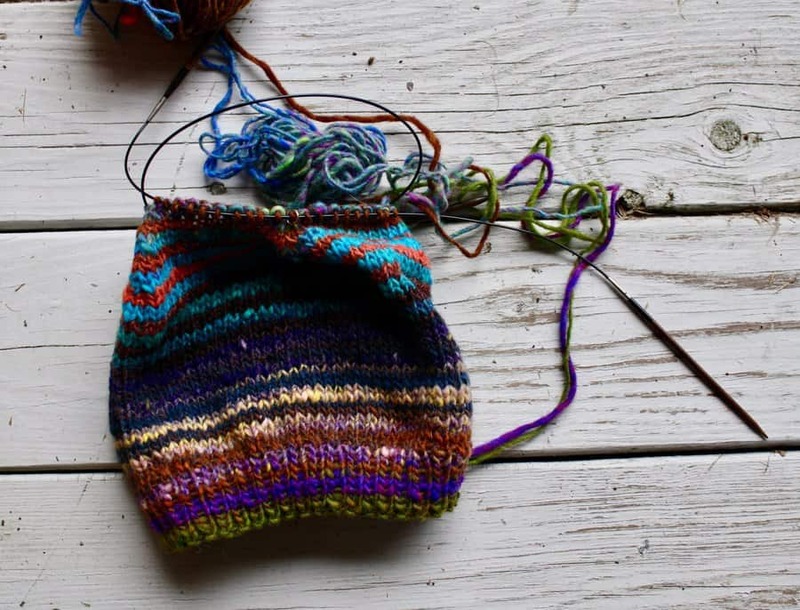 Finally, I am almost finished with the second scrap Kureyon West Coast Watch Cap. I love how these are coming out and I may just make a few using multiple colorways of Kureyon.